Christopher Paolini is an American young-adult fantasy author, best known for his books set in Alagaësia featuring Eragon. The book series is titled the Inheritance Cycle. 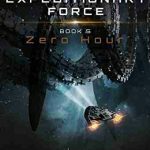 The authors is well known to readers who enjoy stories by J.R.R. Tolkien, David Eddings, Andre Norton, Terri Brooks, and Philip Pullman. Incidentally, these authors are also influencers of Paolini’s works. Here are the Christopher Paolini books in order for his popular series and the rest of the novels he wrote so far. 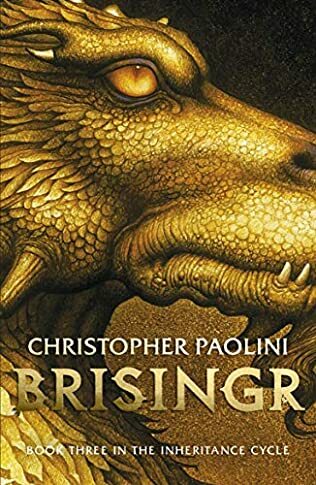 Christopher Paolini was born in 1986 in Los Angeles, California, and he grew up in the area of Paradise Valley, Montana, where he was home-schooled by his mom, a trained Montessori teacher. 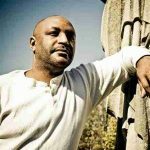 At the age of 15, he graduated from high school via correspondence courses from from the American School of Correspondence in Lansing, Illinois. 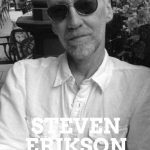 After he left school, he began working on Eragon, his debut novel, at the very young age of 15. In an interview he notes that he got the inspiration for this particular book involving dragons from reading earlier on Jeremy Thatcher Dragon Hatcher by Bruce Coville, after which he started thinking about dragon eggs and asking himself all sorts of questions. Growing up, however, he didn’t really intend to become a writer. What he wanted to do most of all was fighting monsters while flying dragons and have adventures. But as these were things he couldn’t do, he settled on writing stories about them. 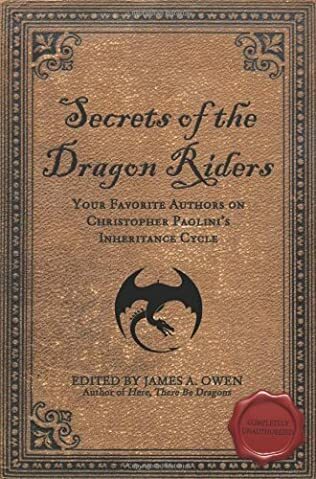 The the first Christopher Paolini book was published in 2002 by Christopher’s parent’s publishing house, Paolini International LLC 4 years later. 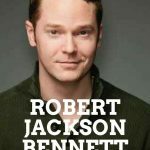 In order to promote his book and make it visible across the country, he and his family (parents and sister) started an aggressive campaign where he toured close over 135 schools and libraries, as well as bookstores across the western half of the U.S., where he would talk about writing. 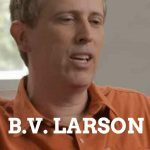 When the same year, the stepson of the popular author Carl Hiaasen saw the book and read it, he liked it so much that he mentioned it to his father, who would recommend it to his publisher, Alfred A. Knopf. Soon, Knopf bought the entire Inheritance series, which currently includes four books. 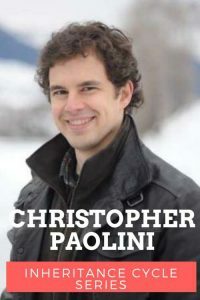 The second release of his book make Christopher Paolini a bestselling author at the young age of 19. Eragon was also made into a movie by Fox 2000, which, unfortunately, was not well received by critics, and basically lost money, grossing less than its budget. The movie itself sparked the creation of an RPG game in 2006. So far, The Inheritance Cycle, which ended with Inheritance, printed in 2011, has sold over 35 million copies. The last book in the series translated into numerous languages and published around the world in over 50 countries. 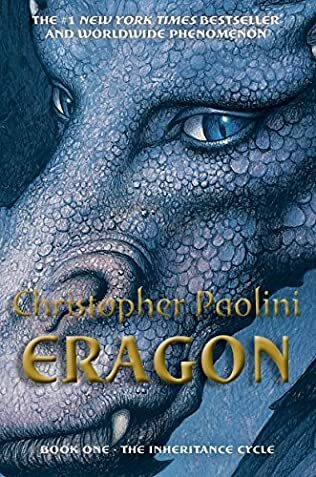 Overall, all 4 Christopher Paolini books in the series have been bestsellers on the charts of The New York Times, USA Today, and Publishers Weekly. 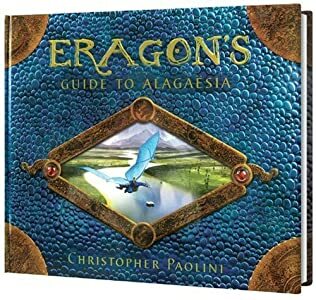 While currently the latest Christopher Paolini book is also set in the world of Alagaësia, the author has mentioned several times that he is working on a science-fiction novel, after which he will, probably, once again return to the world of Alagaësia, even though the main series is finished. As an interesting note, in 2011 the Guinness World Records has added an entry in their books for Christopher Paolini being the youngest author of a bestselling book series. As the author is also an artist, he did interior all the illustrations for the Inheritance books. 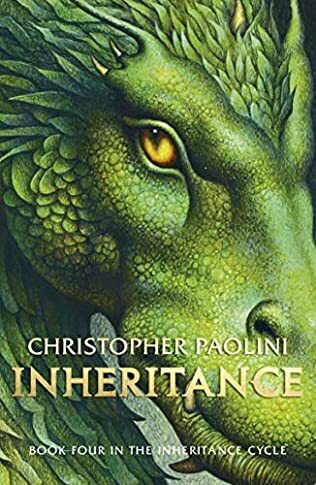 For newcomers to the Inheritance series, I strongly suggest reading the Christopher Paolini books in order. 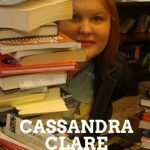 There is so much world building across the entire series, with main and secondary characters growing and maturing (and even dying), with plots that are picked up in next books, that reading them out of order will leave you poorer on the big-picture experience. 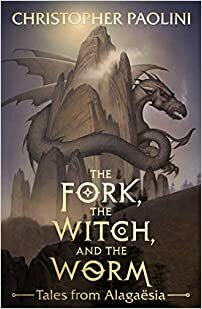 While they are quite long (especially Inheritance is around 800-pages long), the Eragon books make for some darn great reading if you are a fan of epic fantasy stories. Currently, Christopher Paolini lives in Paradise Valley with his family, where he works on his next – probably not Eragon-related – next book. Eragon, the son of Brom and Selena, is a 15-year-old farm boy growing up on his uncles farm, who comes across a strange stone in the mountains while traversing the Spire. He tries to use it as payment to a butcher as he doesn’t know the value of the stone, but soon the stone turns out to be a dragon egg, from which a dragon named Saphira soon hatches. Eragon keeps the dragon hidden and raises him away from other people until two dark Ra’zac come to town looking for said dragon. Saphira and Eragon leave to escape, and they hide in the forest. As such, Eragon became the first dragon rider in a 100 years. Later, he was trained by Brom and Oromis. He became a highly skilled swordsman and a magician, he became the champion of the Varden and their cause, who opposed the rule of King Galbatorix and his Empire. At its core, Eragon is a coming-of-age archetypal hero story set in a world where elves and dragons exist, in Alagaësia.